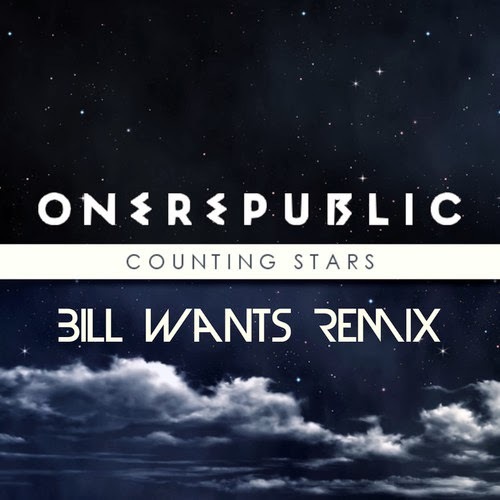 I've never been a huge fan of One Republic, but they do make some catchy music and Bill Wants new remix of "Counting Stars" takes it to the next level. He sort of incorporates a bit of funk, nu-disco, and uptempo, but however you want to label it he makes a fun party remix. He also kept the original vocals in this, but building his unique sound around it. Stream below and get a free download if you are feeling it.